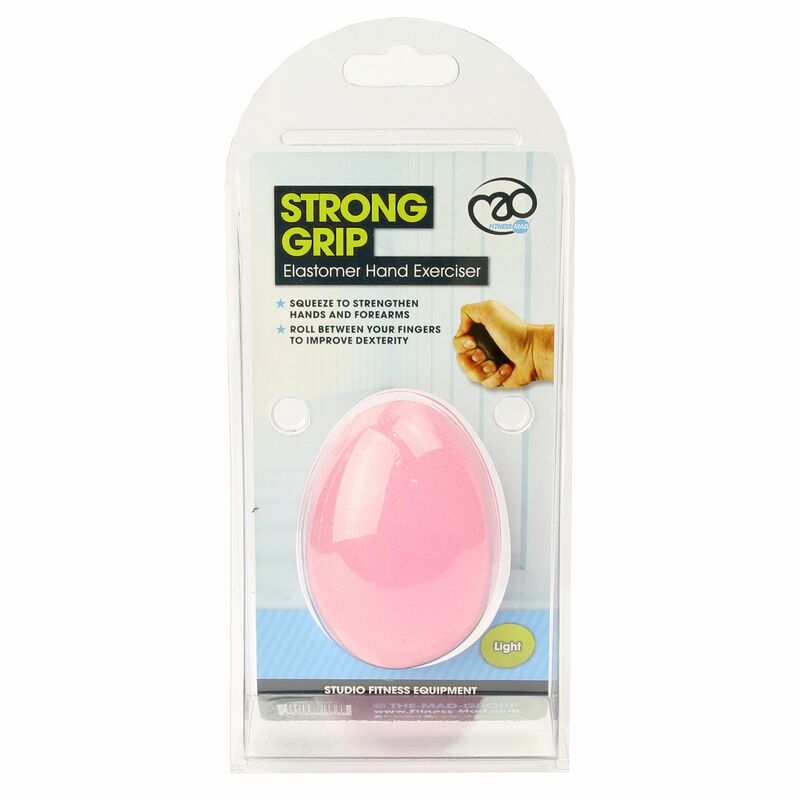 The Fitness Mad Strong Grip hand exerciser is a thermo-plastic rubber egg that has been designed for strengthening wrists, hands, forearms, fingers and improving hand coordination. The hand exerciser is perfect for players of all racket sports and for rehabilitation. It can also be used as an anti-stress toy. 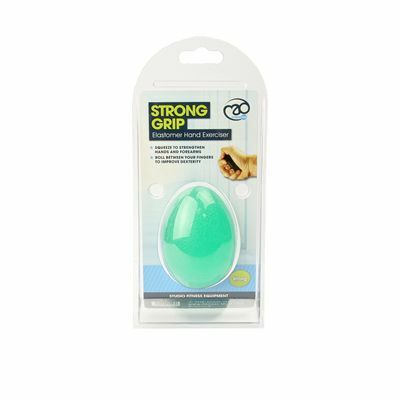 for submitting product information about Fitness Mad Strong Grip Hand Exerciser We aim to answer all questions within 2-3 days. for submitting product information about Fitness Mad Strong Grip Hand Exerciser. We aim to answer all questions within 2-3 days. If you provided your name and email address, we will email you as soon as the answer is published. 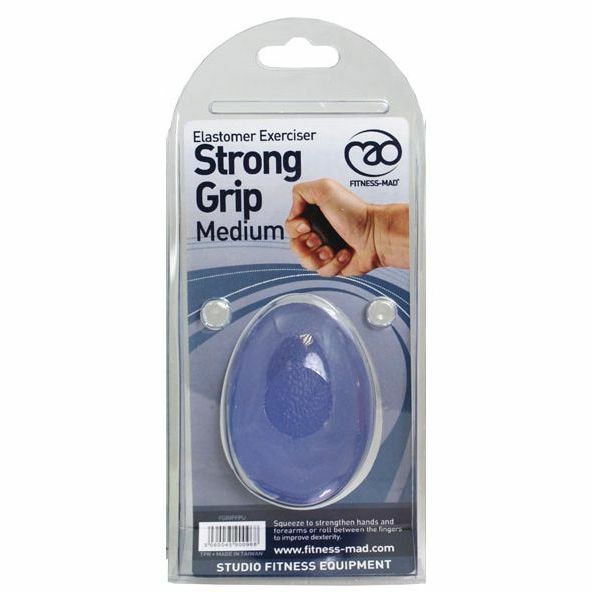 for submitting product review about Fitness Mad Strong Grip Hand Exerciser.